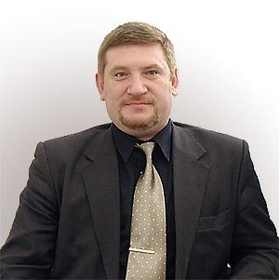 Ivan Nikitin is an expert in Internet marketing and web analytics with more than 15 years of experience. He is the author of numerous courses on search optimization and web analytics that were read in numerous educational institutions: the Russian Academy of National Economy and Public Administration under the President of the Russian Federation in the MBA Eecutive program, ALMA University, the Specialist Center at the Bauman Moscow State Technical University, the Center of Masters. Currently, the founder and director of Ivan Nikitin and Partners.